SUPPORTING ARTS EDUCATION PROGRAMS & SERVICES THAT INSPIRE CREATIVITY, BUILD CONFIDENCE, & STIMULATE CRITICAL THINKING IN AMERICA’S YOUTH. 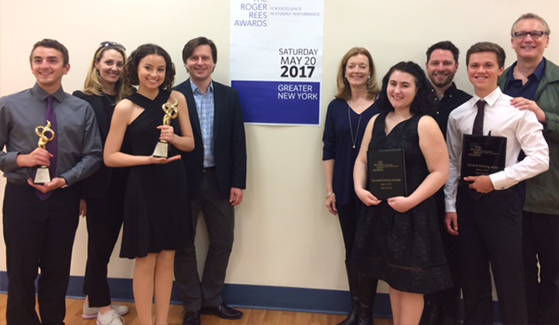 The Roger Rees Awards for Excellence in Student Performance—celebrates the importance of theatre arts education in Greater New York high schools and the career-long artistic excellence of Broadway’s beloved actor, director and master teacher, Roger Rees. The ceremony will be held on Saturday, May 19, 2018. Marya’s Gift is named in honor of Marya Lenn Yee, a brilliant professional, a passionate patron of the arts and a loyal friend. The Marya’s Gift scholarship fund enables deserving children to attend quality classes in graphic arts, dance and musical theater. 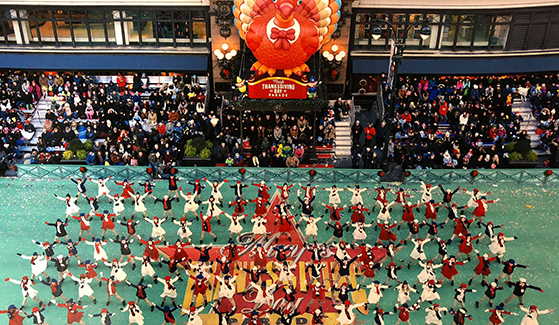 Broadway Education Alliance, Las Casas Foundation, and other generous donors enabled 128 children from 104 cities across America to perform in the Camp Broadway Kids Ensemble singing Irving Berlin’s “This Is A Great Country” in the 2017 Macy’s Thanksgiving Day Parade.